Explore our XE lease offers below, then visit us near Wheeling to see what this model can accomplish on the roads of Beckley. Why Choose a Jaguar XE? 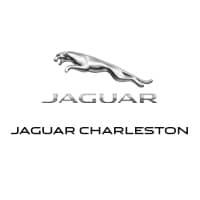 When you’re ready to further explore our Jaguar XE lease offers, visit Jaguar Charleston for a test drive! We look forward to finding you the right model for your lifestyle.